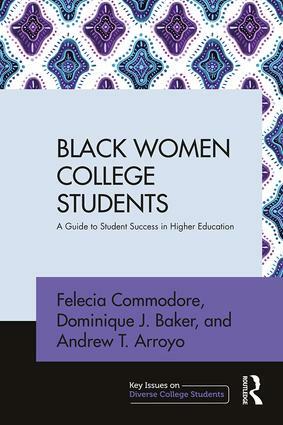 This exciting new series, Diverse College Students: Promoting Student Success, offers practical and insightful recommendations to inform higher education practice. 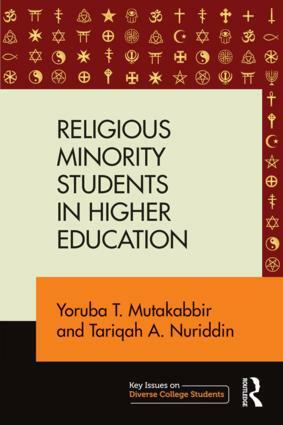 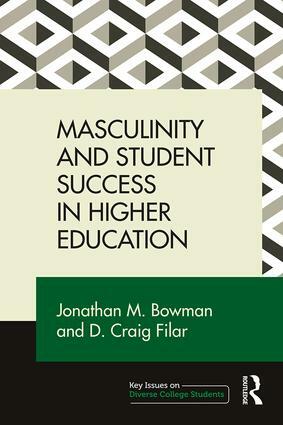 Based on solid research, this unique series is accessible to practitioners and scholars alike. 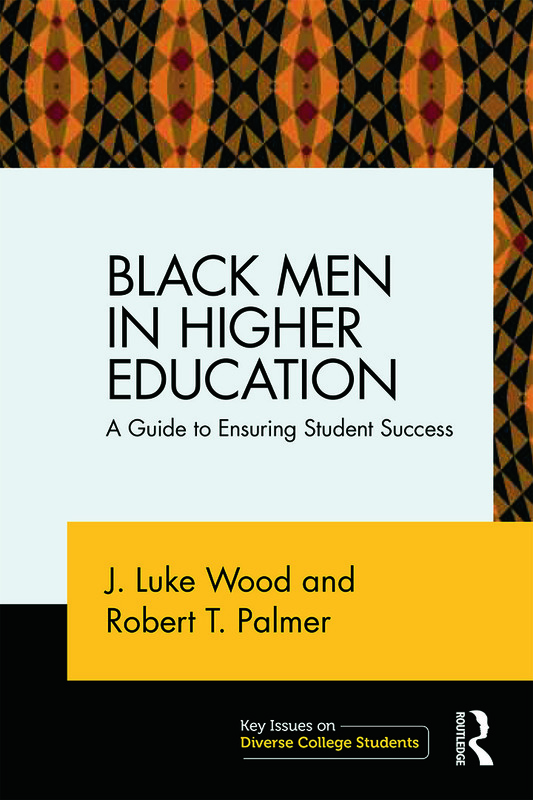 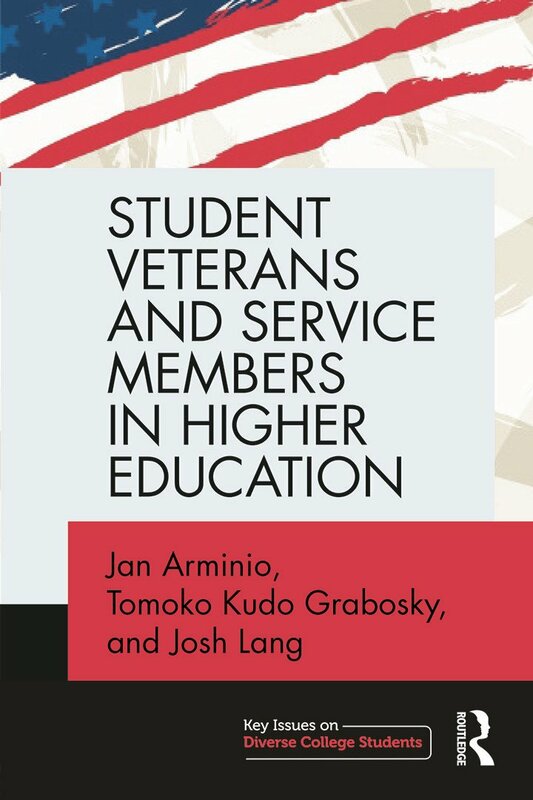 Each book in the series will focus on the experiences, identities, challenges, and successes for various underrepresented student groups. 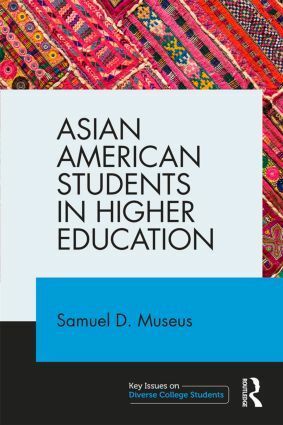 Our overarching goal and vision for the series is to promote and support a pathway to student success for all students, providing professionals with resources on student groups traditionally marginalized in literature and practice.